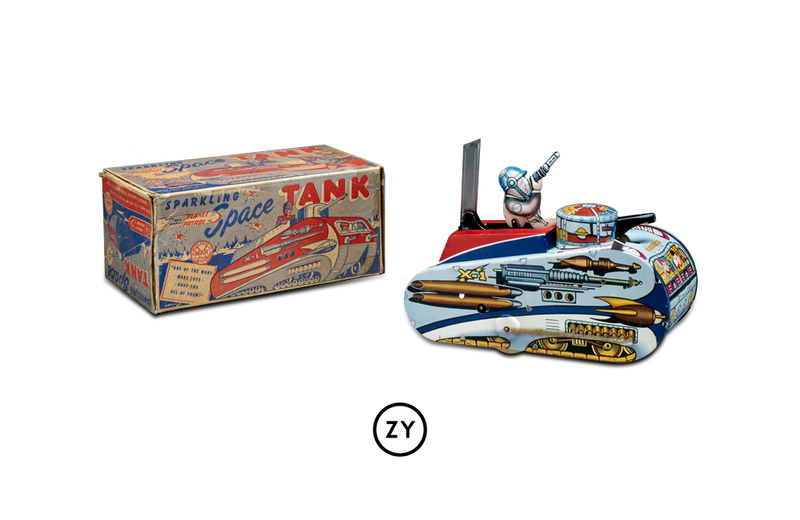 As the creator behind Big Wheel, Rock ‘Em Sock ‘Em Robots, and a myriad of play sets and tin toys, Louis Marx of Louis Marx and Company earned the moniker of America’s “Toy King” in the mid-20th century. In the article The Real Santa Claus Was An Eccentric Millionaire Toymaker, OZY.com takes a look at the man behind toys; an eccentric self-made businessman who would go on to revolutionize the toy-manufacturing process and build relationships with some the most powerful politicians of the time. I contribute to the article through insight into this fascinating, larger-than-life character. Written for the Toronto Star by award-winning author and toy historian Todd Coopee, The Light Bulb Moment – A History of the Easy-Bake Oven takes an affectionate look back at Kenner Products, the Easy-Bake Oven, and the efforts of the toy manufacturer to launch what would become one of the most popular toys in North America. Can a construction kit made of recycled wood pulp engage and entertain? I review YOXO Construction Kit #1 to find out.